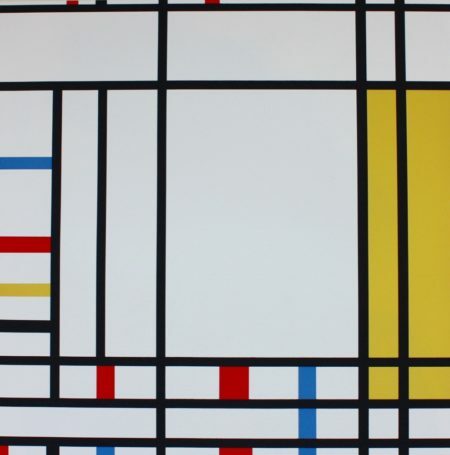 Piet Mondrian was a Dutch visual artist who was born in 1872. 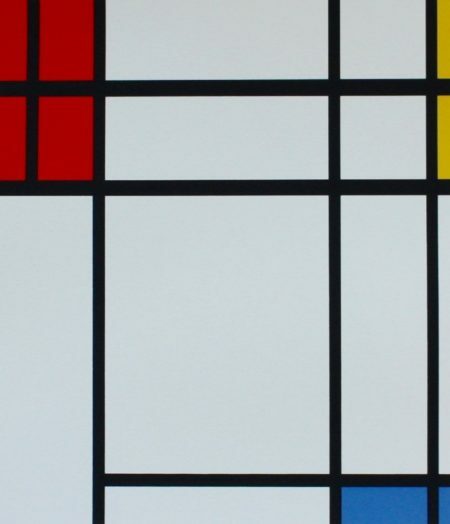 Piet Mondrian has had numerous gallery and museum exhibitions, including at the Solomon R. Guggenheim Museum and at the Foundation Beyeler, Basel. 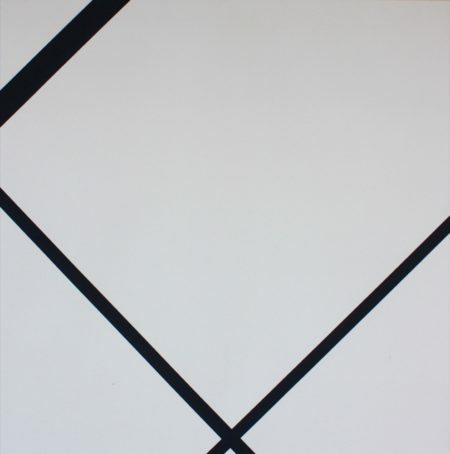 Being inspired by architecture and geometry, he formulated his nonobjective Neoplastic style. 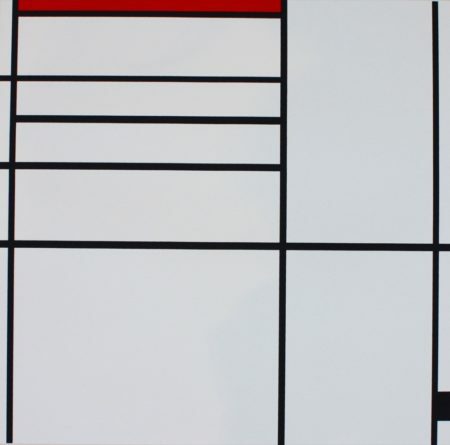 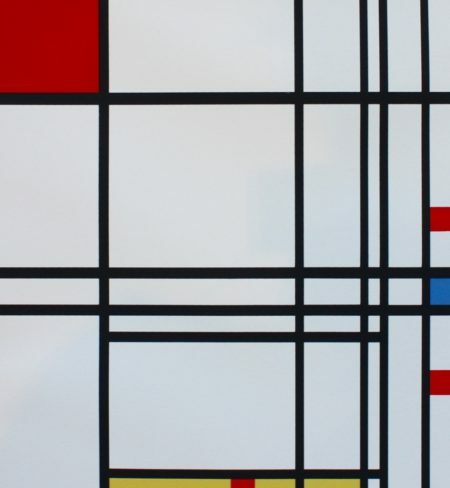 In 1917 Mondrian became one of the founders of De Stijl.